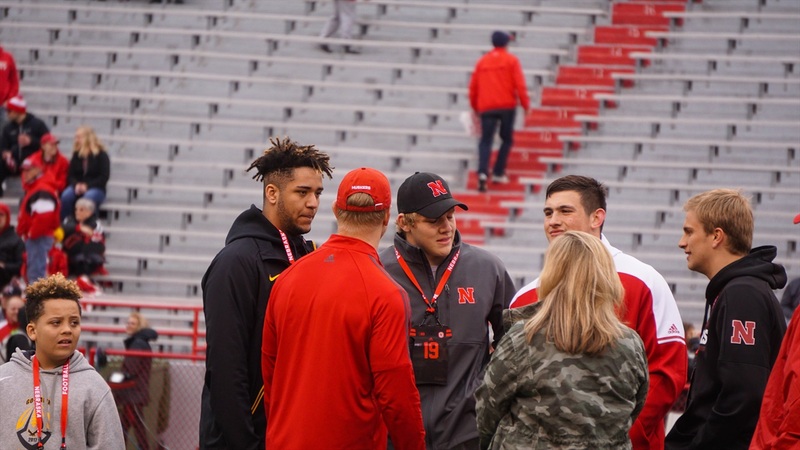 On Monday Nebraska picked up its 14th commitment of the 2019 recruiting class when defensive lineman Mosai Newsom‍ joined the class. Newsom became the second defensive lineman to pledge verbally to Nebraska in a year in which the Huskers will be looking to load up on lineman. Here are five thoughts on the commitment. For Nebraska’s last three commitments, they have beaten out Big Ten foes to win the prospects’ pledges. Nebraska beat out Indiana for Tony Fair; Iowa, Wisconsin for Nick Henrich and Iowa again, plus holding off a late surge from Michigan State, for Newsom.